This was my junior project for Interactive Digital Media at Drexel University. 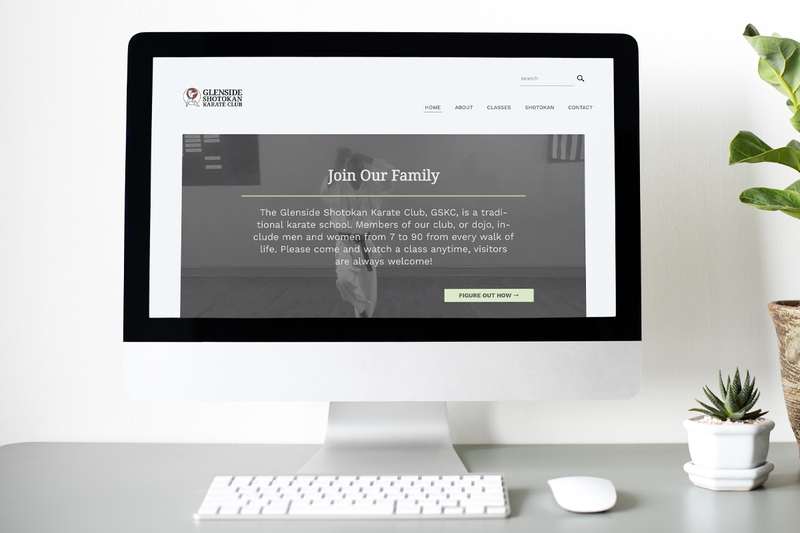 I was project manager and guided the team through the six months that we did user research, design, and development of the Shotokan Karate Club site. I led weekly scrum meetings, created the design brief and communicated with the client to ensure the project matched their needs. I also assisted with different aspects of the project ranging from back-end development to design, branding, and usability testing.